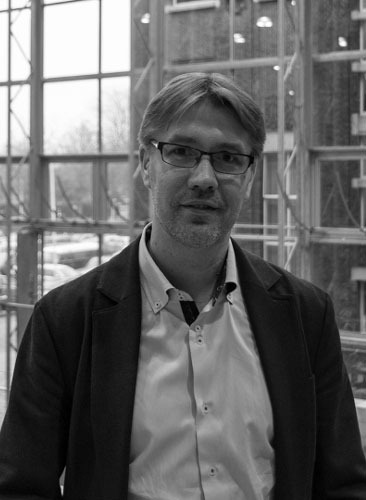 Maarten van Ham is Professor of Urban Renewal at OTB, Faculty of Architecture and the Built Environment, Delft University of Technology & Professor of Geography at the University of St Andrews, UK. 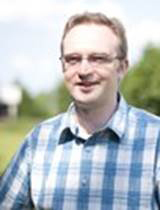 Maarten is a population geographer with a background in economic and urban geography. His research interests include residential mobility and migration, population change, neighbourhood effects, urban and neighbourhood change, and segregation. Tiit Tammaru is a Professor of Urban and Population Geography at the Department of Geography, University of Tartu. Tiit is a population geographer with a background in demography and urban geography. His interests include migration, residential mobility, housing, segregation and neighbourhood change. David is a lecturer in Quantitative Human Geography at the School of Geographical Sciences, University of Bristol. Key topics within his research include neighbourhood effects, residential space and segregation and the innovative use of quantitative methods for social inquiry. Heleen Janssen is a postdoc researcher at OTB, Faculty of Architecture and the Built Environment, Delft University of Technology. Heleen has a background in criminology and sociology and her main research interests include urban sociology, adolescent delinquency, spatial inequality, and neighbourhood effects. Reinout Kleinhans is Assistant Professor of Urban Renewal and Neighbourhood Change at OTB, Faculty of Architecture and the Built Environment, Delft University of Technology. 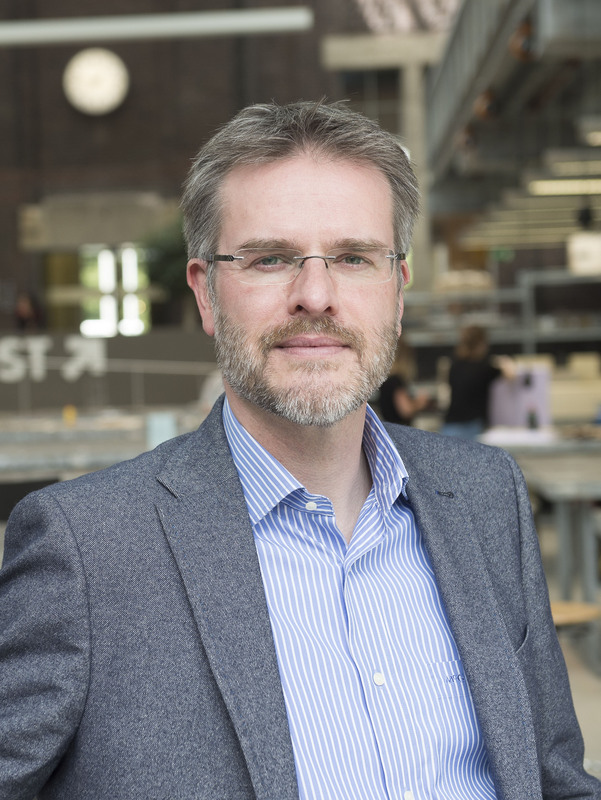 His research interests include urban regeneration, self-organisation, online-offline citizen engagement, collective efficacy, and participatory planning. Kadi Mägi is a PhD student in Human Geography at the Institute of Ecology and Earth Sciences, University of Tartu. She holds an MSc in Human Geography from the University of Tartu. The general focus of her PhD research is internal migration of the immigrant population and changes in ethnic residential segregation in post-socialist urban regions. 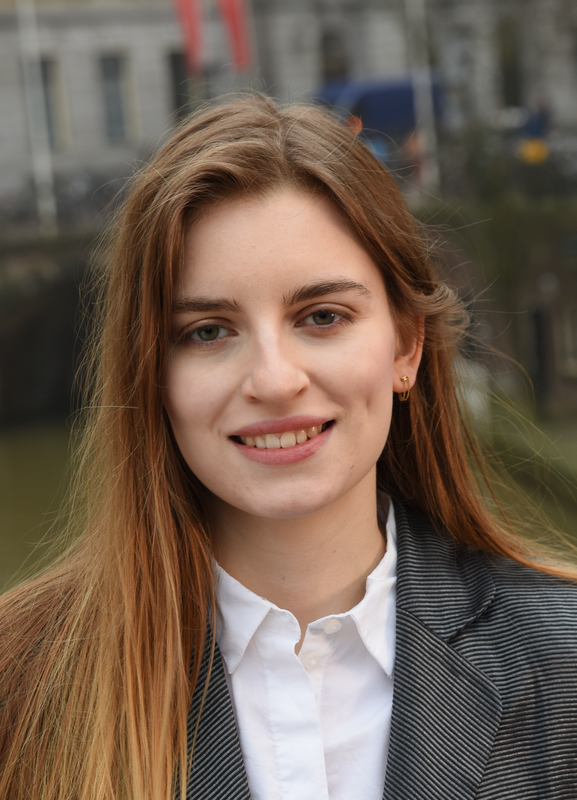 Ana Petrović is a PhD student at OTB, Faculty of Architecture and the Built Environment, Delft University of Technology. 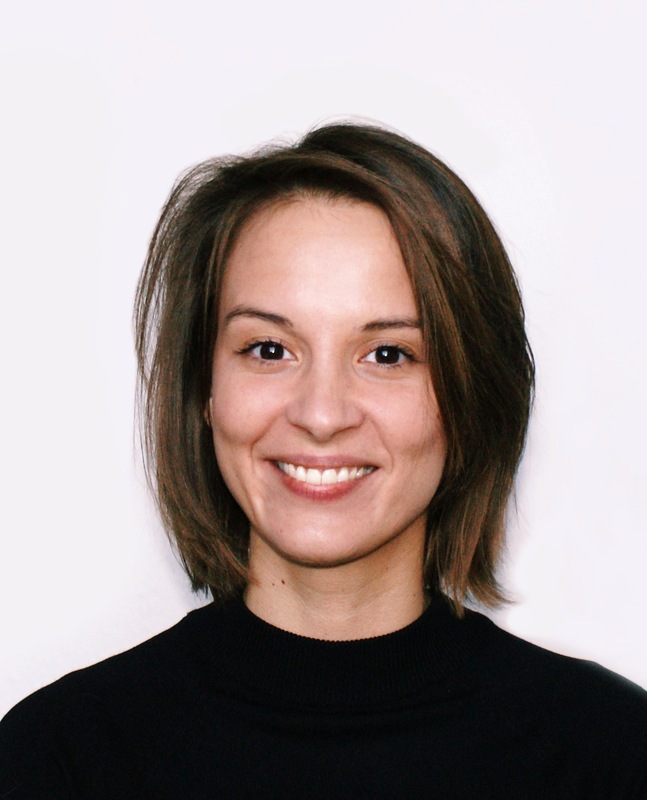 Ana has a background in human geography and her PhD project investigates alternative ways of operationalization of neighbourhoods and its relevance to the modelling of neighbourhood effects. Agata Troost is a PhD student at OTB, Faculty of Architecture and the Built Environment, Delft University of Technology. Agata has a background in sociology and her quantitative PhD research investigates the neighbourhood effects on inequality in individual outcomes, such as income and employment. Lina Hedman was a researcher at the Institute for Housing and Urban Studies, Uppsala University. Lina has a background in human geography and her main areas of interest include residential segregation, neighbourhood choice and neighbourhood effects. 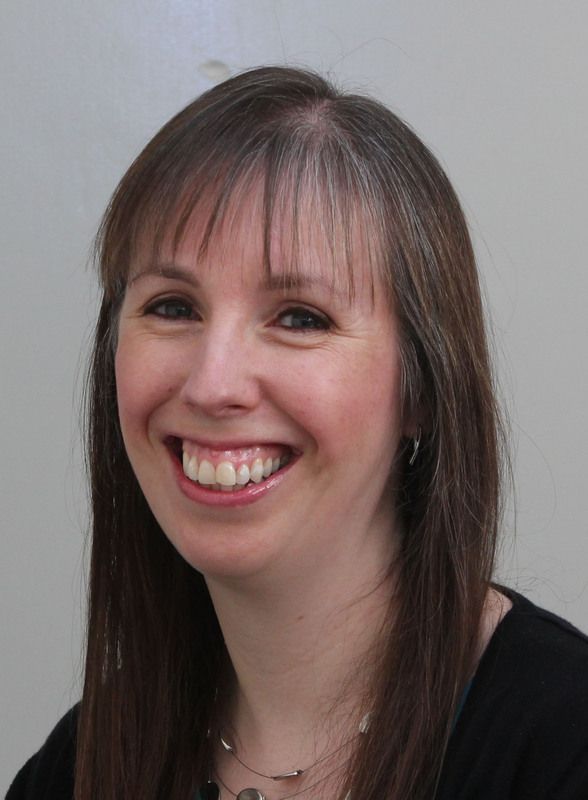 Fiona Cox is a Research Fellow in the Dept of Geography and Sustainable Development, University of St Andrews. Current key research topics include longitudinal analysis, and social inequalities for children with disabilities. Tom Kleinepier was a postdoc researcher at OTB, Faculty of Architecture and the Built Environment, Delft University of Technology. Tom has a background in sociology and his research interests include longitudinal data analysis, neighbourhood effects, and segregation. Jaap Nieuwenhuis was a postdoc researcher at OTB, Faculty of Architecture and the Built Environment, Delft University of Technology and at URU, Faculty of Geosciences, Utrecht University. 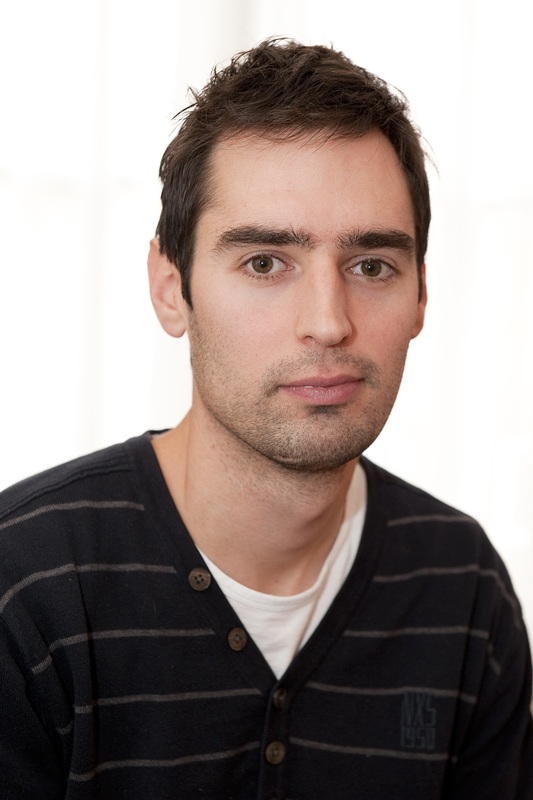 Jaap is a sociologist with a background in human geography and his research interests include neighbourhood effects, social inequality, and person-environment interactions. Merle Zwiers was a PhD student at OTB, Faculty of Architecture and the Built Environment, Delft University of Technology. Merle has a background in sociology and her quantitative PhD research focuses on neighbourhood change and residential sorting.